Debbie Lan, founder of Grenadilla grew up in Cape Town South Africa hearing the joyful, upbeat music kwela. She has recreated that same feel in her music with this multi-voiced group in New York. 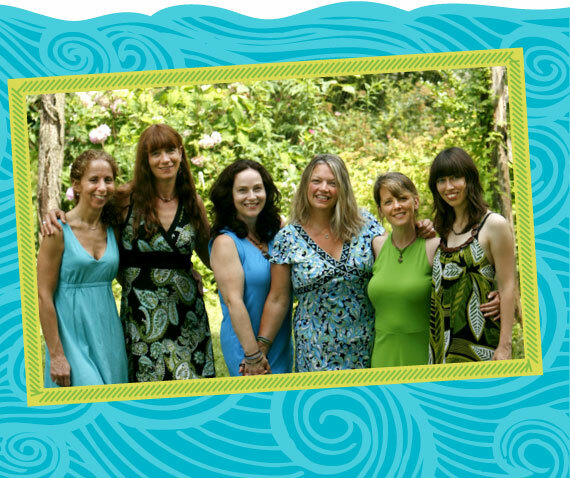 Their musical voices blend together so smoothly with a folk art style that continues to move not only children but the adults who listen to the cd as well. When I first got the cd I figured it would be a good listen for the kids. They are growing up a little for some of say Raffi style music but still wanting to infuse their lives with a variety of music. This cd Can't Wait, is joyful, light and a blessing to listen to. I love picking out the unique sounds in the pieces with a penny-whistle and balafon just to name a couple. 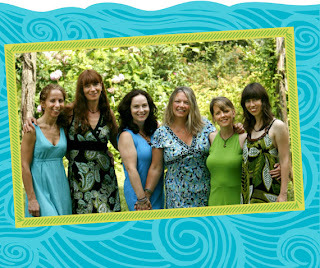 Songs like "Sitting on Top of the World" and my favorite "Doodle Doodle Doodle Doodle Doo" are just 2 of the 15 enjoyable tunes that these ladies bring to our listening ears. Transporting the listen to South Africa and the music of the streets! I was so excited to hear that Can't Wait recently won a Parents Choice Gold Award!! Well deserved as this is truly a unique listening experience for the entire family!! 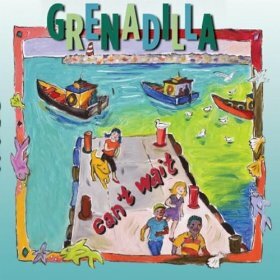 Grenadilla is offering a CD for one of my readers!! Yeah! Let them know you saw a review on A Year of Jubilee Reviews and give them some love!! Check out Grenadilla in all of these media venues. Love Got Light and Be Yourself. We all have that special something that makes us who we are and it is important to let others in on it. Both of those songs speak to that. I like the Be Yourself...sends a great message. I love The Family Song lyrics.